If you're in the market for a new phone or are looking to buy an EVO 4G specifically, the deal I just found on Fatwallet may be exactly what you needed. 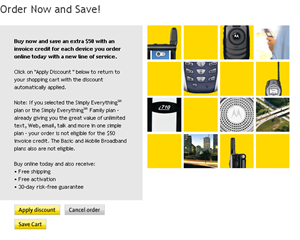 The regular price of the phone at Sprint.com is $199 after a mail-in rebate, compared to places like Best Buy that will replace the mail-in rebate with an instant one. However, you can get an extra $50 off if you buy it from Sprint. You have to deal with a $100 mail-in rebate instead of an instant $100 discount at Best Buy. Available for new activations only. You like money, don't you? 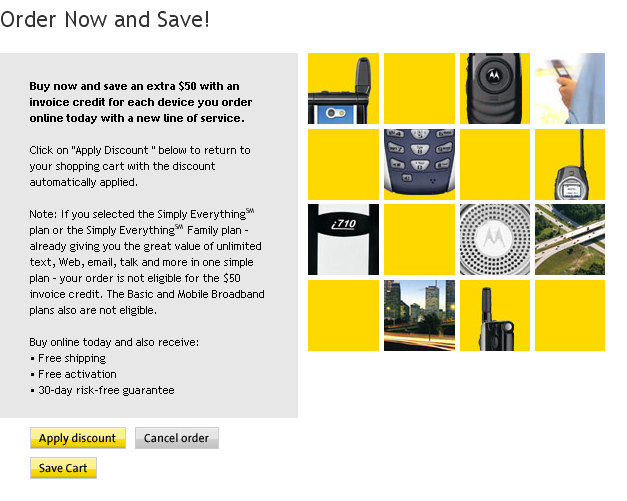 Go to Sprint.com and click on Shop > Phones. Click Apply discount and you're good to go! Note: if this doesn't work, that means the promotion ran out. Better luck next time!